As members of the American Tinnitus Association our Audiologists are up to date with ​the latest tinnitus relief research. Causes of tinnitus can be quite varied and do not necessarily involve the auditory system. One of the most common causes of tinnitus we see is for patients who have been exposed to very loud noise like at a concert. This will cause a temporary hearing loss and people may notice ringing in their ears. After a few days, this will usually subside. Repeated exposure to loud noise will however predispose a person to sustained tinnitus due to noise induced hearing loss. Other common causes of tinnitus include wax occlusion, middle ear pathology and age related hearing loss. Some of these conditions can be quite serious and although are not common, medical intervention may be required. For most people, tinnitus is not a sign that there is any major medical issue that needs looking at. 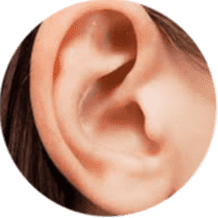 However, the best way to allay your fears with regards to tinnitus (fear will make your tinnitus worse) is to have a thorough Audiological and Medical examination. This will involve a tinnitus assessment by an experienced Audiologist who specialises in tinnitus. An appointment with an ENT is also recommended to rule out any medical reason for your tinnitus. 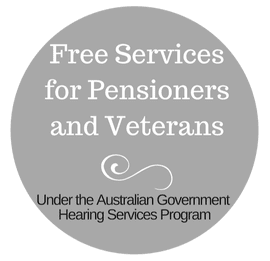 To book a Tinnitus Assessment, please call (08)6336 7170 or book online. What is Tinnitus? How can we help? Tinnitus is described as a subjective sound that is usually not audible to others and is most often high pitched in nature. Most people are unaffected by tinnitus but for some, it can be debilitating. 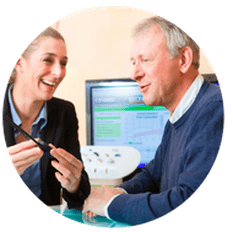 There are various approaches taken by Audiologists who are allied health professionals specifically trained to help patients manage their tinnitus. 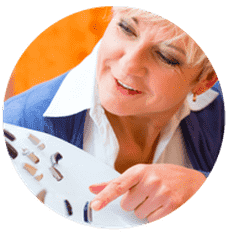 Often a holistic approach to treatment is required to overcome the highly transient nature of tinnitus. 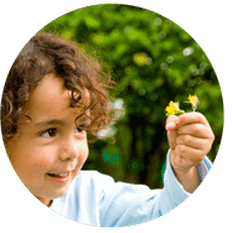 At Pristine Hearing, we implement evidence based best practice and feel that the best treatment for tinnitus is for patients to fully understand their condition so that they can recognize their role in the treatment process. A tinnitus program should also assess the patient's own beliefs about their condition and to challenge these when they are factually incorrect. Some beliefs can actually make tinnitus awareness worse for sufferers. Any tinnitus therapy program should impart proven tools and strategies for a patient to be able to self manage their tinnitus. Depending on severity, sound enrichment devices (also known as sound therapy) can also be setup to provide masking of one's tinnitus according to the tinnitus pitch and are usually therapeutic and relaxing in nature. 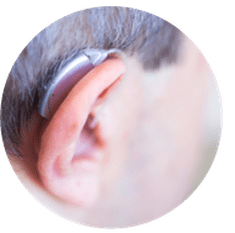 If there is an accompanying hearing loss, a hearing aid is recommended as many patients find a reduction in their tinnitus awareness when amplification is introduced. ​call, email or book online. Rebates apply.